Royal London has recently written to its customers to gauge interest in a bonus scheme for pension transfers out of its guaranteed annuity products. They plan to offer those clients with Guaranteed Annuity Rates an opportunity to exchange the benefit for an enhanced cash value which would increase their pension fund size. Professional advice to transfer out of a pension with a Guaranteed Annuity Rate is mandatory however Royal London are offering financial help paying in paying for some of the advisory fee. For those client’s resident overseas, the amount of financial assistance for advice may vary. 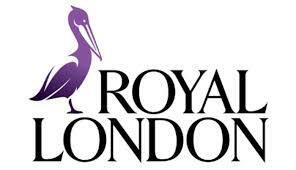 If you are client of Royal London with a Talisman Personal Pension Plan or any other Guaranteed Annuity Rate Pension and have been contacted by them to discuss this offer, please feel free to contact Cross Border Financial Planning. We can provide the advice you need in order for you to make an informed decision on the options available to you.